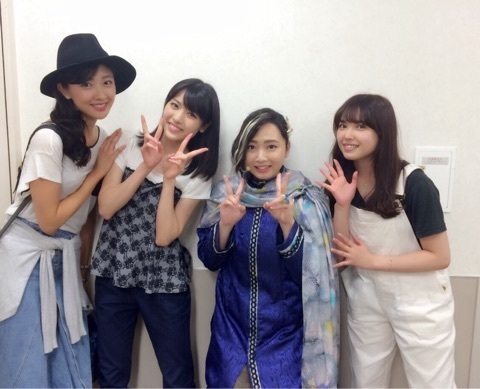 Maimi has a successful shopping trip with Nacky’s assistance and catches a musical in her June 23rd update “A day like this(o^^o)“. Full translation below. 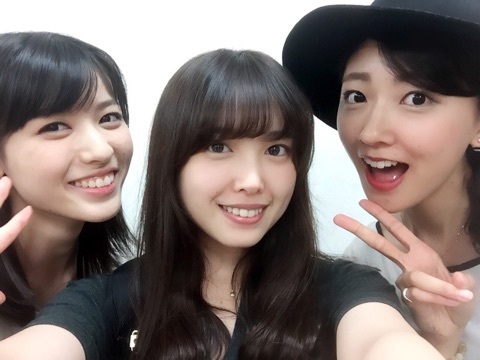 Posted on June 25, 2015, in Blog, Translations and tagged Yajima Maimi. Bookmark the permalink. Leave a comment.